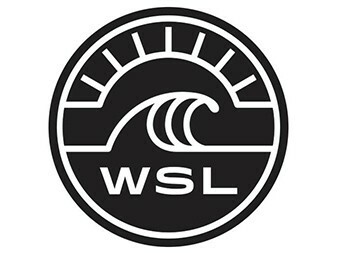 The World Surf League (WSL, formerly ASP Association of Surfing Professionals) organizes the annual tour of professional surf competitions and broadcasts each event live at WorldSurfLeague.com where you can experience the athleticism, drama and adventure of competitive surfing -- anywhere and anytime it’s on. Travel alongside the world’s best male and female surfers to the most remote and exotic locations in the world. Fully immerse yourself in the sport of surfing with live event broadcasts, social updates, event highlights and commentary on desktop and mobile. The WSL exists to celebrate and grow the history, elite athletes, diverse fans and dedicated partners that together embody professional surfing today.